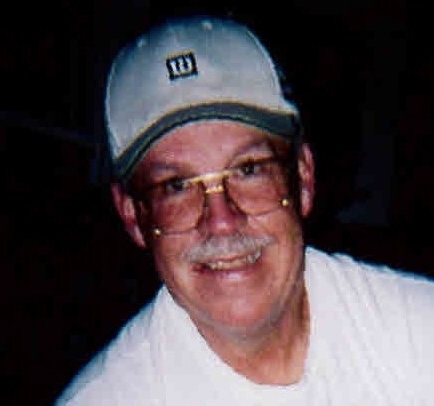 Robert Curtis Metheney, 72, of Webster Springs, passed away on Sunday, February 03, 2019 at Webster County Memorial Hospital. Born March 11, 1946 in Kentucky, he was the son of the late Burl and Beatrice (Puckett) Metheney. In addition to his parents, he was preceded in death by his brother, Larry Metheney. Bob held many titles in our education system, including teacher, principal, and administration with our Board of Education. In his early life, he was an avid runner. Later, he would choose to walk, instead. Bob enjoyed spending time at family gatherings and events. He was an animal lover, and gave a loving home to many dogs. And above all, he loved his son and grandchildren immensely. He enjoyed working crossword puzzles and watching college football. Bob was a historian of sorts, having a huge library of books related to World War II, which he loved to read. He was an intellect. Left to cherish his memory are his loving wife, Judith Metheney; son, Brent Metheney (wife, Jodie) of Buckhannon; grandchildren, Laurel, Bear, and Colt Metheney; sisters-in-law, Patricia Metheney and Debra Summerfield; brother-in-law, Terry Shreve; nieces, Sarah Lee and Lisa Metheney; numerous other nieces, nephews, great-nieces, and great-nephews; his best friend, Paul Williams; seven dogs and two cats; and a host of other relatives to mourn his passing. No services will be scheduled at this time. Dodd & Reed Funeral Home is honored to be serving the Metheney family.